The China International Intelligent Industry Expo (referred to as the Intellectual Fair) hosted by the Ministry of Science and Technology of the People's Republic of China, the Ministry of Industry and Information Technology of the People's Republic of China, the Chinese Academy of Engineering of the Chinese Academy of Sciences, the China Science and Technology Association, and the Chongqing Municipal People's Government in the "Magic 3D City" Held in Chongqing and created a record of 500,000+ exhibitors. As an important organizer, Huawei has set up a booth of more than 1,000 square meters. 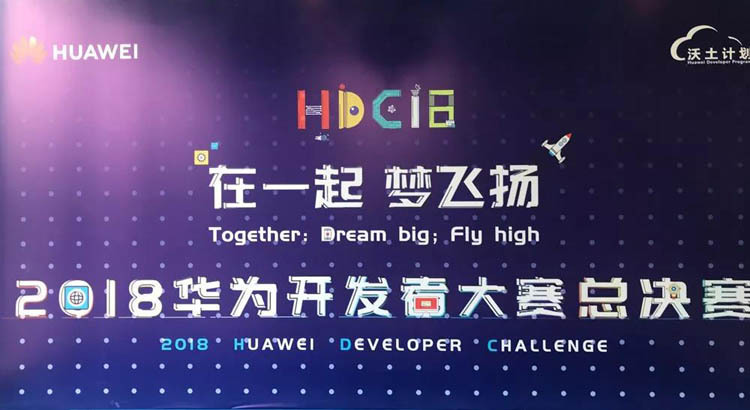 With the theme of “New ICT, the way to digital transformation”, Huawei has showed its intelligent devices in the intelligent industry and provided solutions for the industry and enterprises. 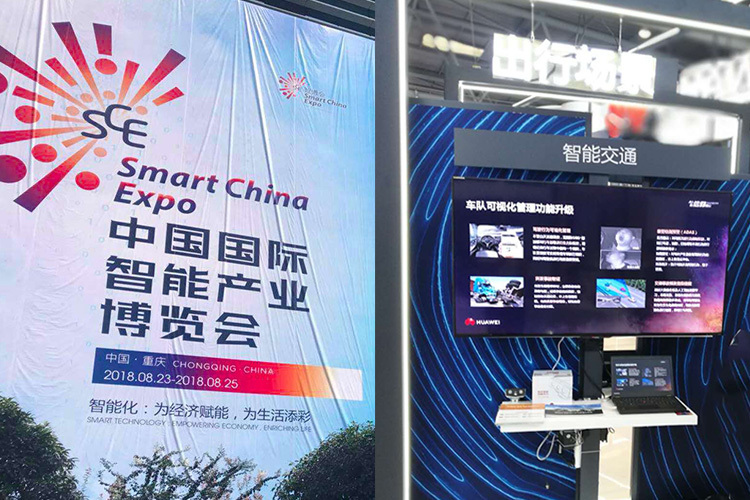 As the priorty selection partner of Huawei Cloud, ChainwayTSP has been invited to participate in the exhibition, presenting a variety of management scenarios for intelligent fleet management cloud services. 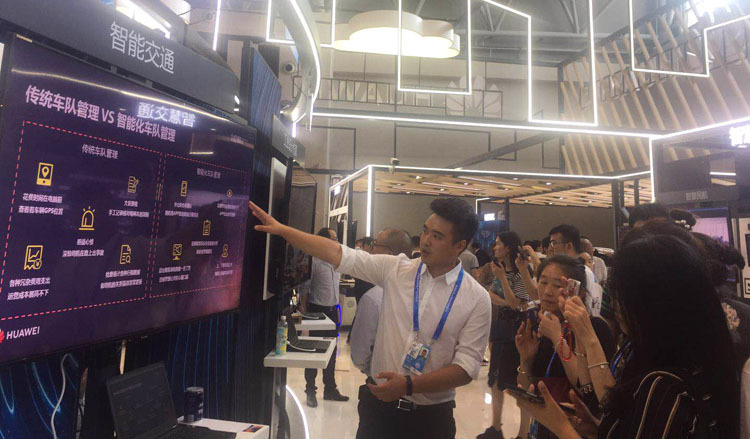 What interested the guests most was the "physical examination report" of vehicle intelligence generated through the cloud platform, which analyzed the vehicle data from multiple dimensions, including: vehicle information, mileage tracks, driving score, bad driving behavior. speed trend, idle time, vehicle utilization, number of accidents, claim amount, driving time, average speed, maximum speed, etc. 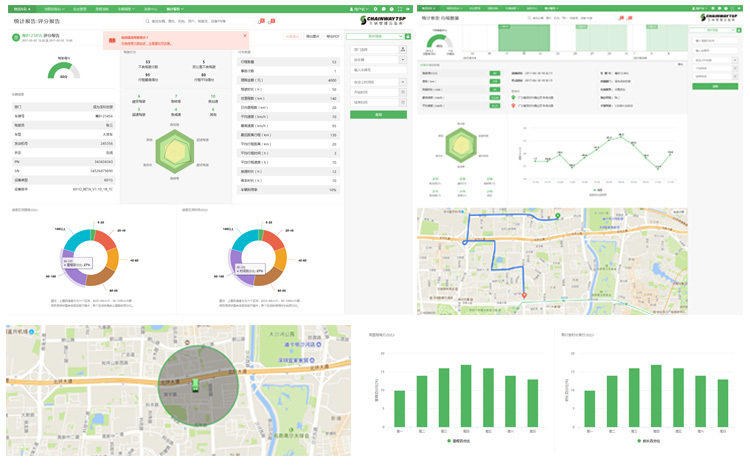 Through accurate and detailed reports, it provides data analysis for fleet management, discovers “potential risk” vehicles in advance, evaluates drivers, and completes targeted education and training, thereby reducing the fleet accident rate and improving the safety management level of the fleet. The Chongqing Coca-Cola fleet mainly engaged in urban beverage distribution. Due to the lack of scientific management and complicated urban road conditions, the traffic environment is poor, resulting in continuous traffic accidents. In 2015, the number of accidents was as high as 19, and the claim amount was over 600,000. 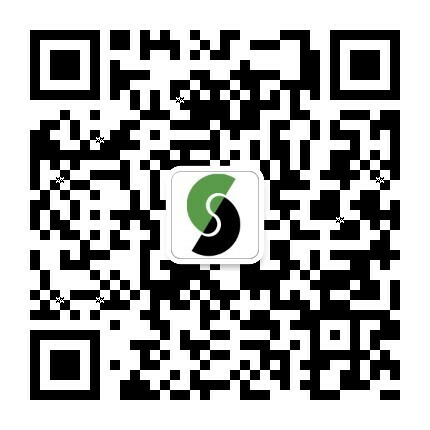 In 2016, Chongqing Coca-Cola officially commissioned ChainwayTSP to provide fleet management cloud services to improve fleet risk management. 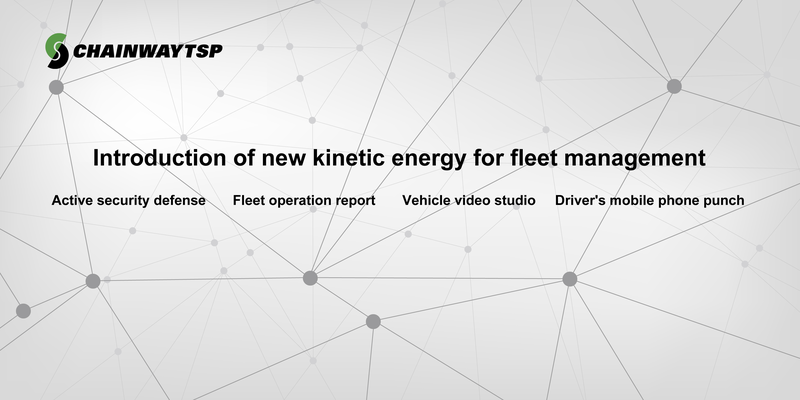 Through cleaning of driving behavior data and claim data, feature extraction, data matching, find the root cause of high risk of the fleet, with customized operation services and measures, solve the fleet management pain points from the source, effectively reduce the fleet claim rate . 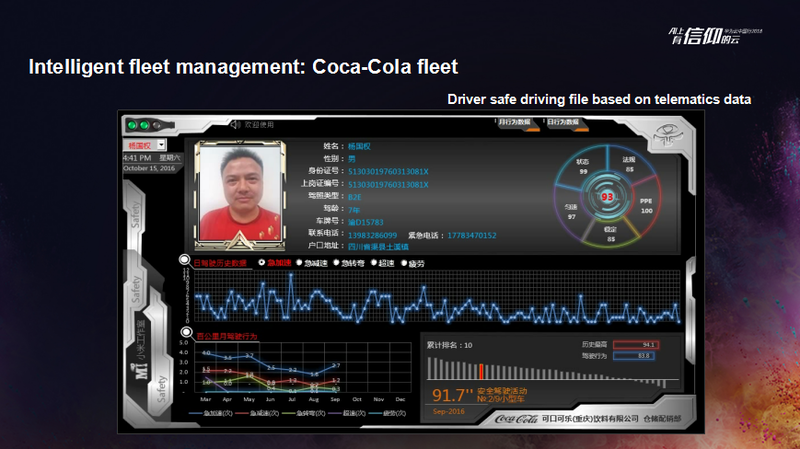 After the Coca-Cola fleet adopted the risk management cloud service, the bad driving behavior decreased by 34%, the number of accidents decreased by 68.4%, and the number of safety accidents in peak business period was zero. The average driving score of the Coca-Cola fleet increased steadily, and the driving score of the whole fleet was above 80. 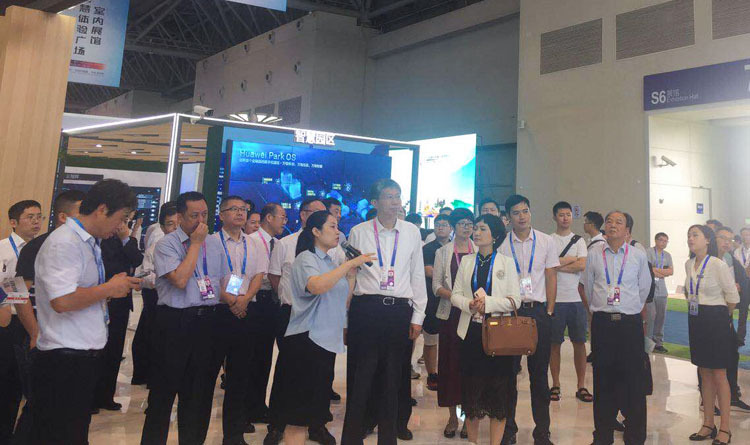 Looking forward to the future of intelligence, 500000 viewers went to the Expo in just three days to immerse themselves in the intelligent scene outlined by the latest technological achievements of various enterprises. In the future, ChainwayTSP will continue to work with Huawei Cloud to stimulate the city's great vitality through the application of the cutting-edge achievements in the development of intelligent transportation in the construction of urban intelligent transportation.